All our music teachers are highly talented musicians who are educated within their chosen instrument and are dedicated to passing on their knowledge and skills to their students. Welcome to the Canberra Music Education School! Welcome to the Canberra Music Education School where you will enjoy quality, professional, fun musical education. All our music teachers are highly talented musicians who are educated within their chosen instrument and are dedicated to passing on their knowledge and skills to their students. 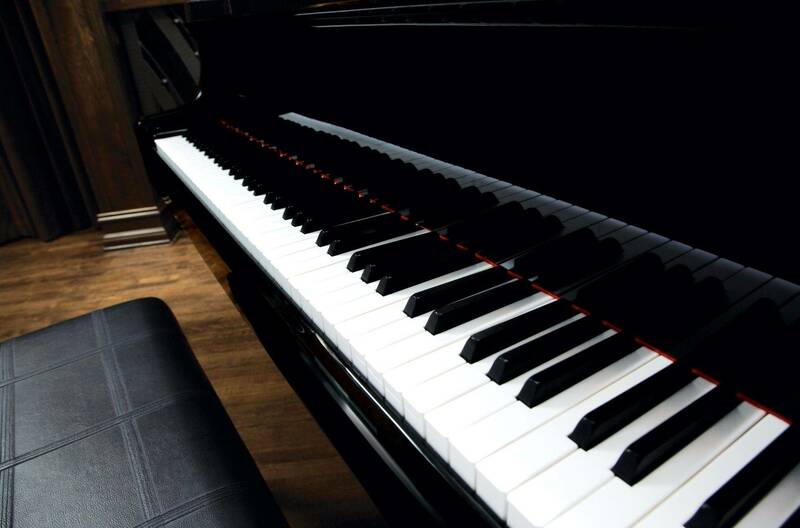 We take pride in being a leading music school and are passionate to teach students of all levels, styles and all ages. Classical, Jazz, Blues, Contemporary, Pop, Rock, Country and Folk. Students from age 0 upwards from beginners to advanced are all welcome. 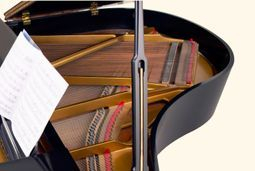 For beginner students, expect to play music pieces from your first lesson. Even students who did not consider themselves as ‘musical’ are surprised to find that they can play music pieces within their first lesson and build on these skills to expand their musical repertoire within every lesson. If you would like to learn to play an instrument and improve your musical skills, contact Diane London (Director) to start your music lessons. Join the fun with our Mini Musicians classes in Lyneham! Our Mini Musicians classes introduce young children aged 0-5 years to core musical concepts and most importantly aims to foster a love for music. We use percussion, singing, games, musical performance and other fun activities to introduce the world of music to young children in small class sizes. Small class sizes benefit students as they have more opportunities to participate, active engagement is an important part of the learning process!